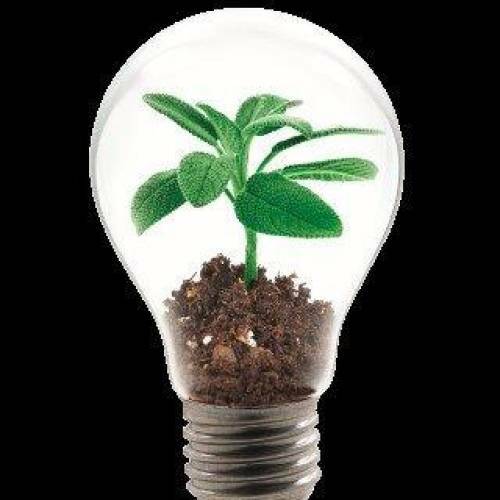 Press contact Are you a member of the press? 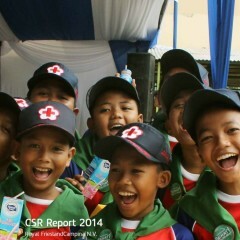 Contact our spokespersons! 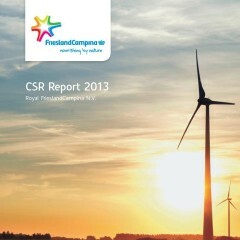 The CSR report 2013 is availaible in low resolution (7 MB) and high resolution (51 MB) PDF file. 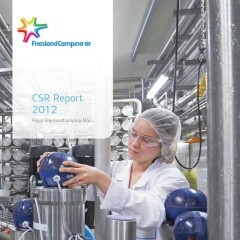 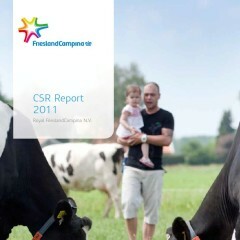 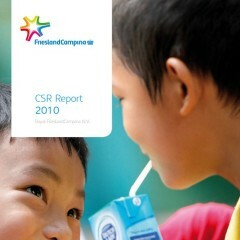 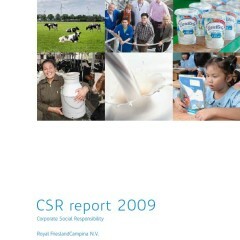 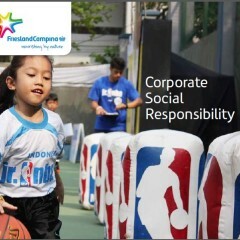 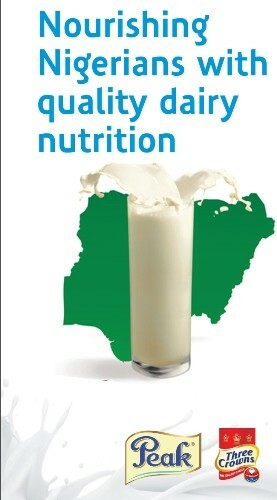 The CSR report 2012 is availaible in low resolution (2 MB) and high resolution (37 MB) PDF file.